One of my dreams is to sit in an haute couture workhouse in Paris for a day or two and watch the artists at work. Oh, to be a fly on the wall and watch such dreams of silk and lace become a reality! Reading The Dress Thief has renewed my longing to spend even a few hours in such an environment. 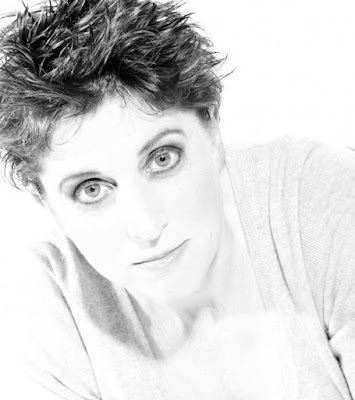 But it is not all delicious silk and sparkly sequins - although there is plenty of that to enjoy as well! This novel by Natalie Meg Evans is a wonderful look into the heart and soul of a Parisian haute couture house in the late 1930s. Working your fingers to the bone every day with needle and thread is hard work and not very glamorous, but being surrounded by such beauty might just make up for it. The story involves the inner workings of design piracy and the lengths involved to get copies of couture garments to customers clamoring for them in New York and beyond. There is a bit of intrigue, romance, a few secrets, a mysterious character or two to keep everyone guessing, and a gifted young ingénue to guide the reader through to the end. 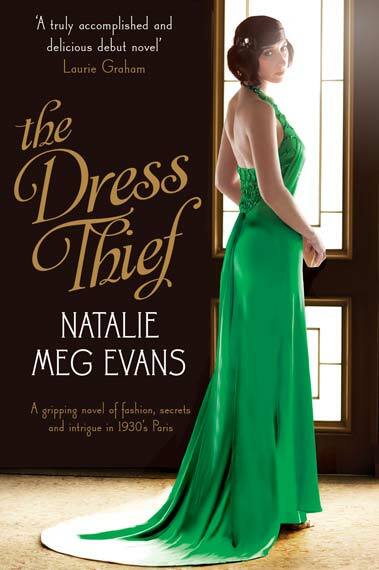 I would absolutely recommend The Dress Thief as a delightful and entertaining read. And if you happen to appreciate a well made vintage frock, well, this story is tailor-made for you! Thanks for this review. I am definitely going to order this book. I love these kind of novels. If you get a chance try to see the mini series, The Fontana Series. It is in Italian but a fantastic true story of 3 women who started sewing beautiful dresses and then went on to sew for Hollywood movie stars. Off-topic, but another book that is not a novel but more of a biography has gorgeous 1930's designs ( some pre and post ) is Madeleine Vionnet by Betty Kirk. It is pricey but if you can borrow it you'll see some genius draping and unbelievable couture workmanship that does not exist today. There are also some mini patterns of some of her designs that you can enlarge and attempt to make yourself. Thanks for reviewing this book. I hadn't heard of it, but now I want to read it! I have the Vionnet book mentioned in the previous comment -- it is fantastic. Thanks for bringing this book to our attention! Looks like a fun read and that green dress on the cover is gorgeous. If you want to have an idea of the work of an creator in Haute couture Paris, check the documentary "Dior and I" from Frédéric Tcheng. You can see the inside of Dior and how the first collection from Raf Simons was made.